Build Me A Site has experience in website design and builds all across the board. From Charities to small firms, fashion blogs, online retailers, up and coming movies, and more. And we understand how important it is to spread the message of a good cause. Our team always have time to help and aim to do so at a good price, for a good cause. 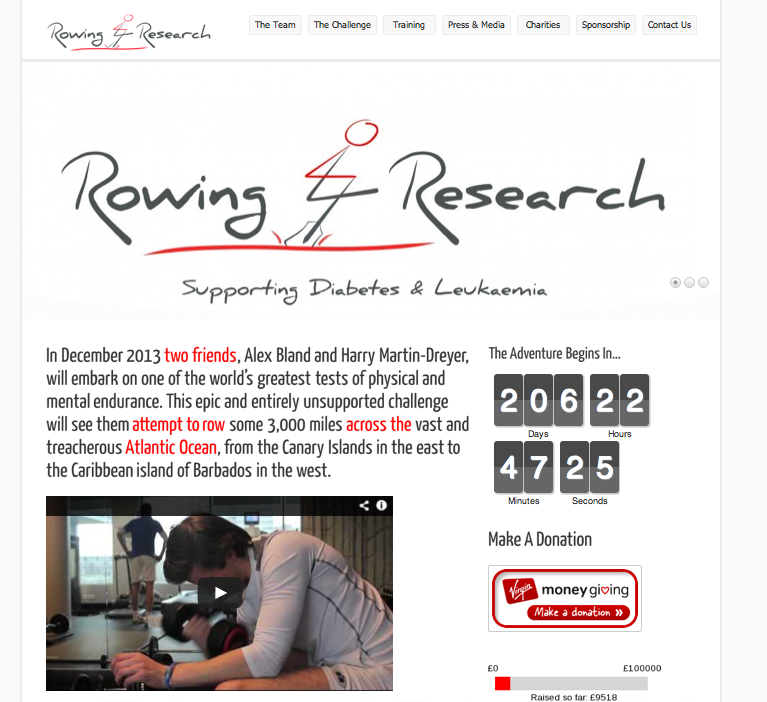 We have done a number of sites for charities, some raising money for a big challenge or just to set up a trust. We are keen to help. So get in touch if you are keen to move out of the church hall and onto the World Wide Web!